Winter Must haves While we aren’t generally exposed to the most extreme weather conditions in Ireland the winter weather can still take its toll. Just like Storm Clodagh left a trail of destruction across the county you too are susceptible to the ravages of mother nature during the winter months. Here are some of my favourite products that I have at the moment to keep my skin looking its best this winter. The lips are particularly vulnerable because they don’t have any oil glands they can’t keep themselves moist naturally. Lip balm is pretty cheap but very important, cracked lips look terrible and will definitely impede your hopes of getting the shift under the mistletoe this Christmas. I’m not big into manual labour or any of that stuff but like the face they are pretty exposed so therefore need care. Your lady friend doesn't want to feel like your rubbing her with some sandpaper when you're getting it on. Constant washing of the hands drains the nutrients required for natural maintenance. 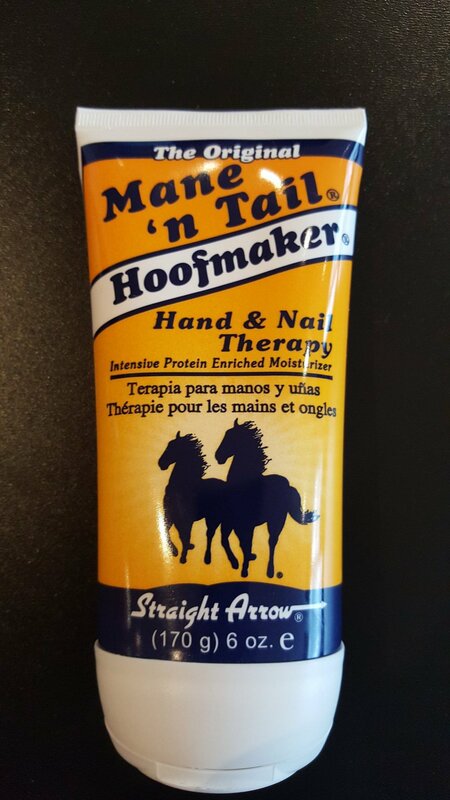 I use Mane ‘n Tail Hoofmaker which works on both the hand and nails. They are best know for shampoo but this hand cream is a great product. If its good enough for a champion stallion it'll do me. 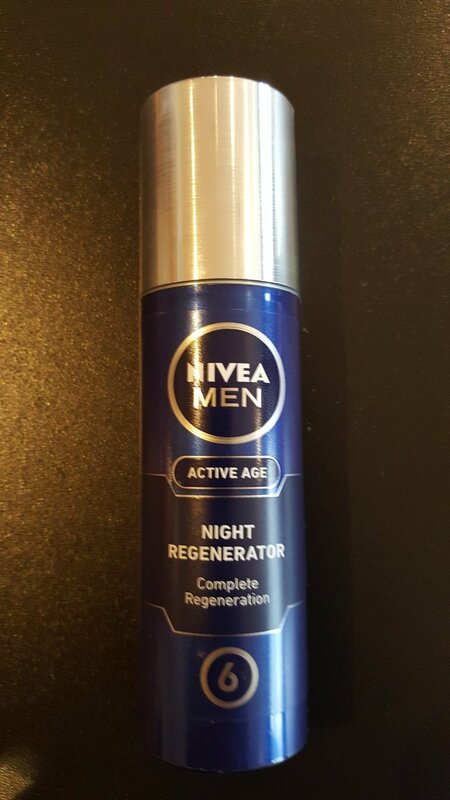 The thin skin around your eyes is particularly vulnerable in the winter months so use a good eye cream. Under the eyes is one of the biggest giveaways that you are tired or run down. A tiny pump of the Clarins Anti Fatigue Eye Serum can work wonders for this area. Exfoliation is very important, especially in the winter. Often when the skin is dry, we tend to load up on heavier creams to compensate for the dryness. But dry skin means you have dry skin cell build up. The best option is to increase your exfoliation to remove the dry skin cells, and then moisturize the new skin cells, resulting in healthier skin. Give the gf’s Tough Stuff a go to see the benefits of exfoliating. 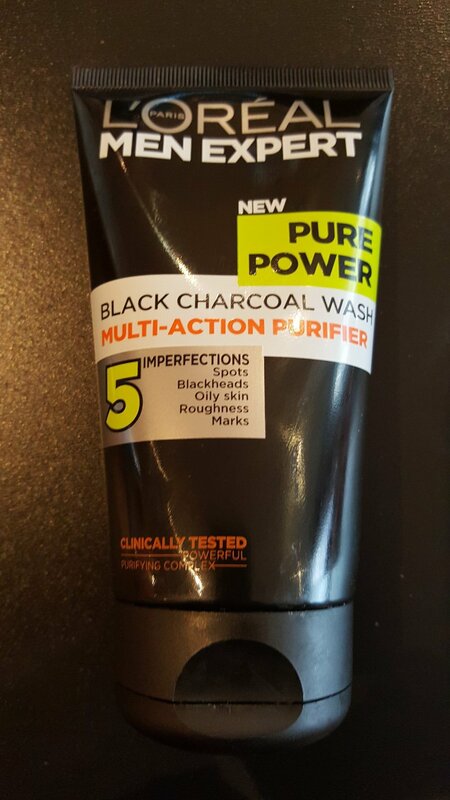 Keeping your face clean is an all year round job obviously but I had to thrown in this Multi Action Purifier from L’Oreal its one of the best products I’ve tried in a while. Black charcoal is great for drawing impurities from the skin but this one leaves your faces feeling amazing after use, its tough on imperfections, great for your skin.